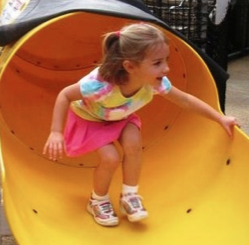 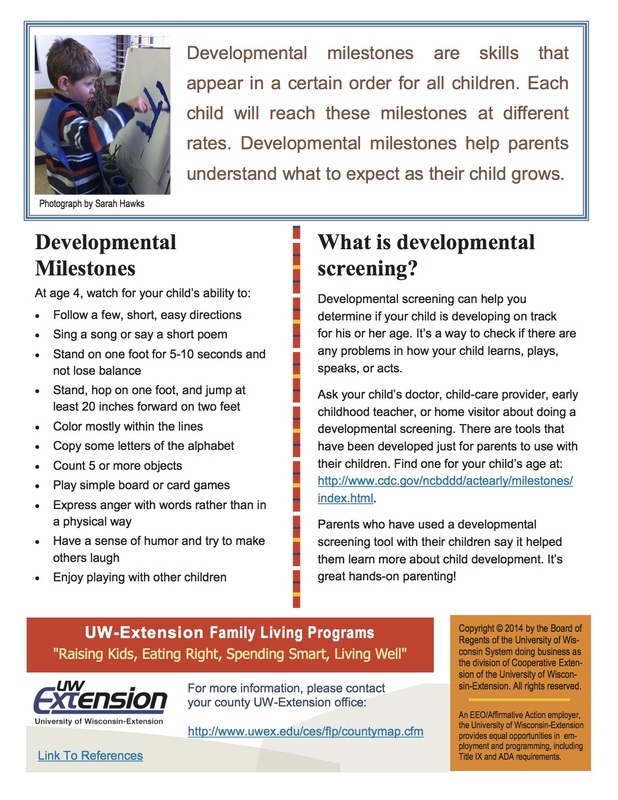 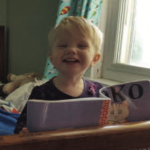 Developmental milestones are skills that appear in a certain order for all children. For instance, at age 4, watch for a child’s ability to color mostly within the lines or play a simple board or card game. 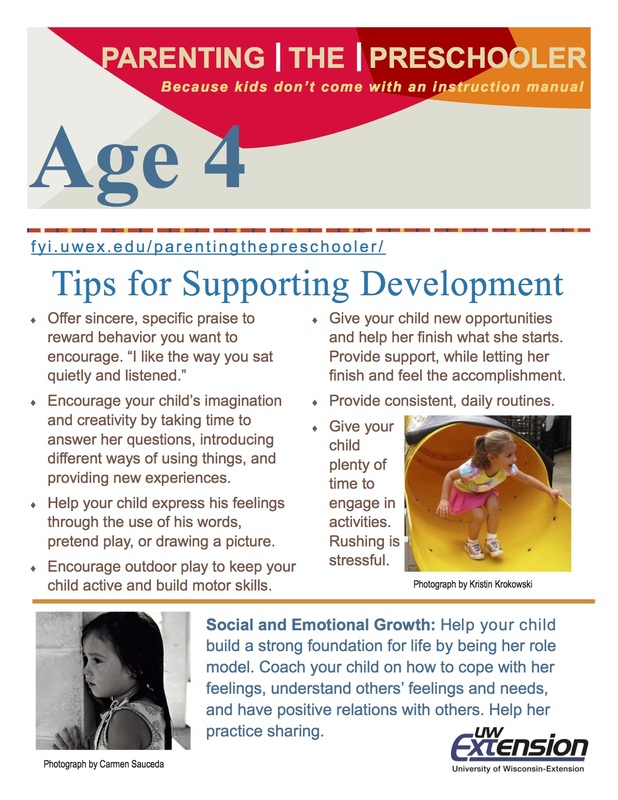 How can adults support development at this age?